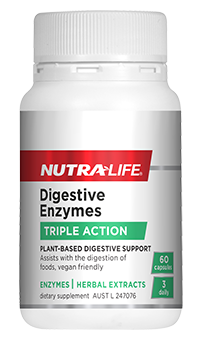 Relieve indigestion and support healthy digestive function with this great tasting formula. 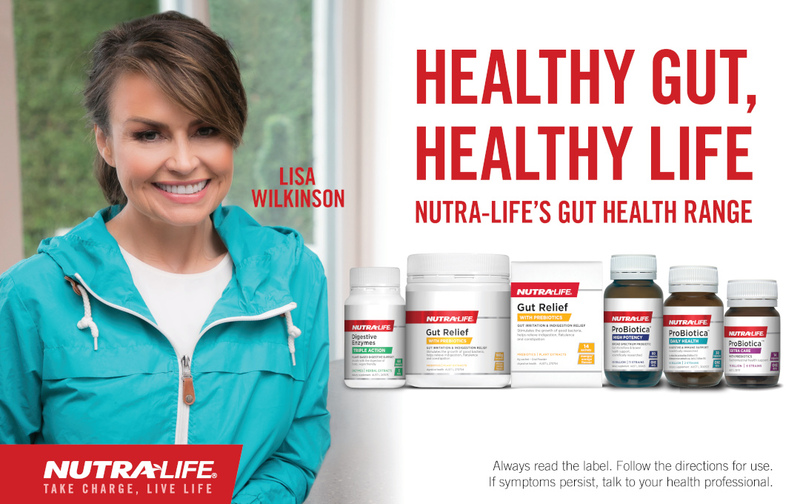 Nutra-Life Gut Relief is a triple action formula that soothes and supports the gut lining and stimulates the growth of good bacteria. 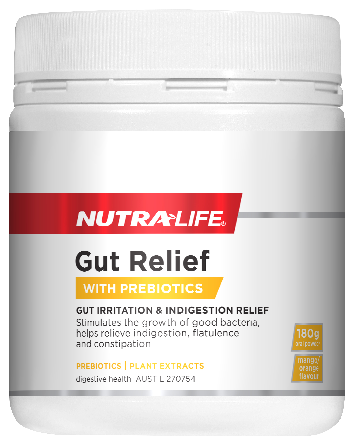 Nutra-Life Gut Relief comes in a great tasting orange and mango flavoured powder format. Recommended Adult Dosage: Take 1 level scoop (6g) once daily before a meal, dissolve in 150ml of chilled water or as recommended by your healthcare professional. Gluten, wheat, animal products, dairy products, egg, artificial colours, artificial flavours or artificial sweeteners. Suitable for vegetarians.